This villa was built for you, and only 5km from the beautiful town of Pinoso with all its amenities. 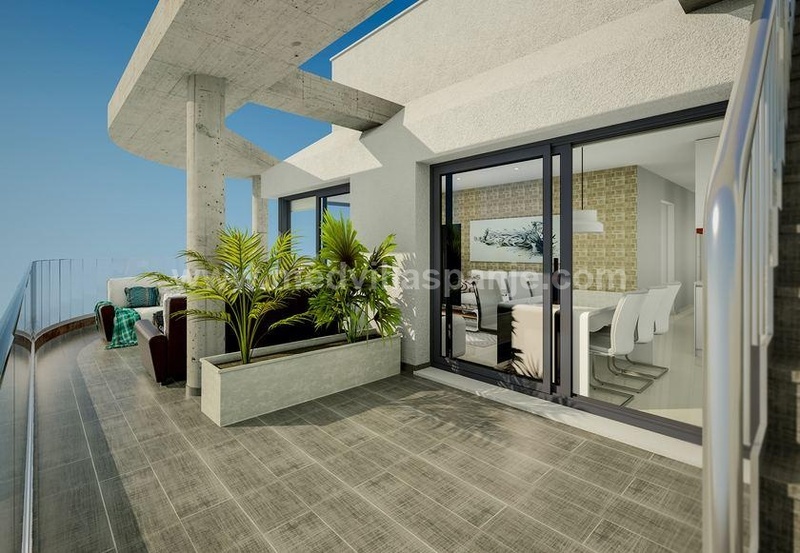 This brand new villa of 130 m2 is situated on a very nice plot and consists of a living room, Kitchen furnished with granite worktops, ceramic hob, 3 bedrooms and 2 bathrooms. The views from all windows are truly extraordinary. The 8x4m pool also offers splendid views while being hidden from view. All around the pool was tiled. You will find all the amenities to enjoy maximum comfort: electricity, drinking water through a purifier, internet, pre-installation for air conditioning in general throughout the villa, solar panels for hot water and fly screens fitted to all windows. There is a flue for the placement of a log burner if required. This villa has been built with the best materials to the highest standards and comes with an official 10 year guarantee. The villa sits on a plot of 8.525 m2 of which 3000 were fenced.